ExpiredWholesaling…It’s Un-Flipping Believable How Much Mon$y You Can Make In Just A Few Days! Note: Elite classes are the monthly classes for Dennis J. Henson's private students. These students have paid for these classes as part of the “Single Family Fortunes” Mentoring program. The classes have been opened to the public but there is a small fee to attend. The lessons are advanced and only serious investors are encouraged to attend. Would you like to learn to start Wholesaling/Flipping houses In Your Spare Time with No Money, No Credit and No Experience? And… would you like to open the flood gates and start bringing in thousands of dollars in real profits in just a few days? If so–plan to join us as we host Dennis Henson's AREA Elite and learn how you can make a great income by Flipping properties to other investors. Don't have much capital, your FICO score has got you beaten, don't have any experience? Great News! You can get started on your path to SUCCESS today by attending this one-of-a -kind advanced wholesaling class taught by a real estate investor who has been wholesaling for decades. Mark your calendar and plan to join us April 16, 2016. Dennis Henson is President of Vanguard Marketing and Investments, Inc. and the AREA (Arlington Real Estate Association of Investors. He is the inventor of TurboBidder and the author of “Becoming Wealthy in Real Estate” an Investors Guide to Riches. An expert at controlling property for profit without taking title and many other creative techniques. 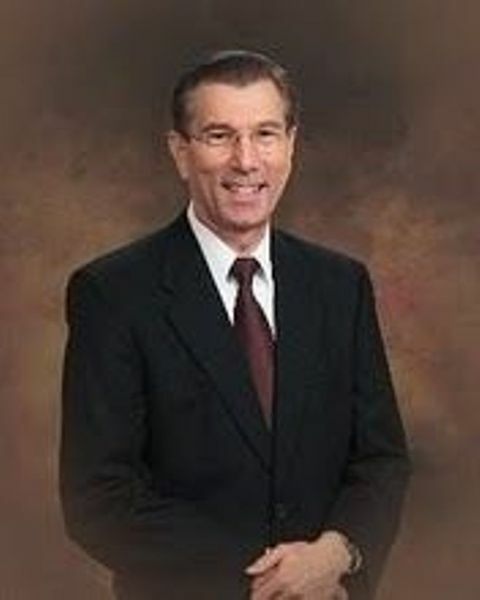 With over 40 years in the real estate investing experience Dennis has done numerous profitable real estate transactions throughout the Southern United States. Specializing single family investing and he is experienced in all aspects of real estate investing. 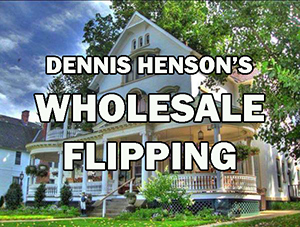 Well known throughout the nation as a teacher, author and speaker, Dennis has built a multi-million dollar single family real estate business while working as a full-time facility manager for a multi-billion dollar corporation. Armed with both a bachelor’s and a master’s degree in education, he has been helping students put their real estate investing businesses on steroids for many years. Hope, to see you there.